While you might think that fashion week is the only New York-based event you should be thinking about at the moment, Barbara Kruger has today announced a new project to challenge that. The artist is teaming up with Performa, an organisation dedicated to encouraging new directions in performance, to bring her graphic work to the streets of New York for the seventh edition of the Performa Biennial. Using her famous graphic style to “immerse audiences in powerful messages grounded in activism, feminism, and community while exploring the role and power of mass media”, she will create an installation for the skate park located beneath the Manhattan Bridge designed by skater Steve Rodriguez, create a billboard in Chelsea and a full-wrap design for a school bus that will then be used a mobile unit for the community. Seeing as many will know her work via the ubiquitous Supreme logo tribute, it’s fitting that she’s working on a project which will involve NYC’s skaters. Her work also functions brilliantly in public spaces – with a recent commission on the Highline a key example of this. 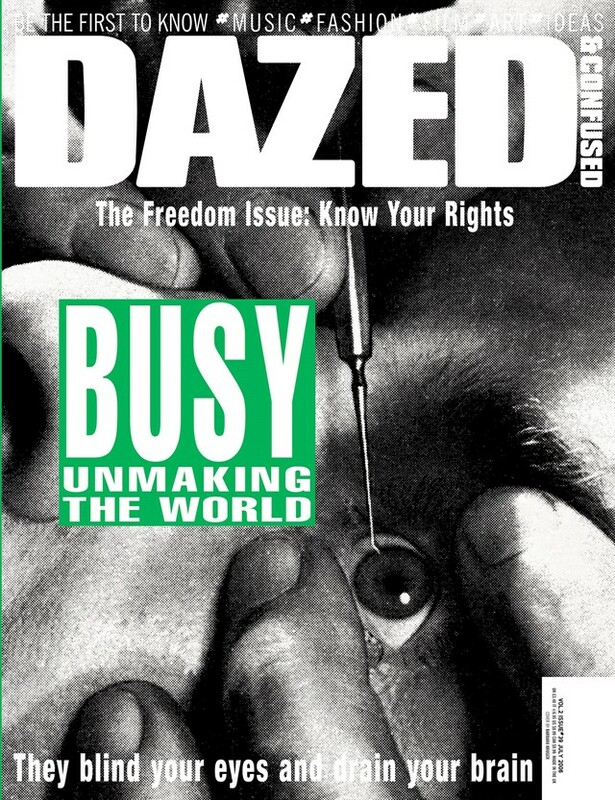 Kruger has a long history with Dazed – from overlaying fashion images with her signature text back in 1996 to designing a limited edition cover for the magazine in 2006. Head here to read our 2016 interview with her – where the artist talks Trump, The Real Housewives and social media. Barbara Kruger will be performing from November 1-19 at locations throughout New York City.